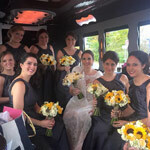 Award Winning Wedding Limousine Service for your NJ | NY Weddings! Exotic Limousines, Classics Limos and More! 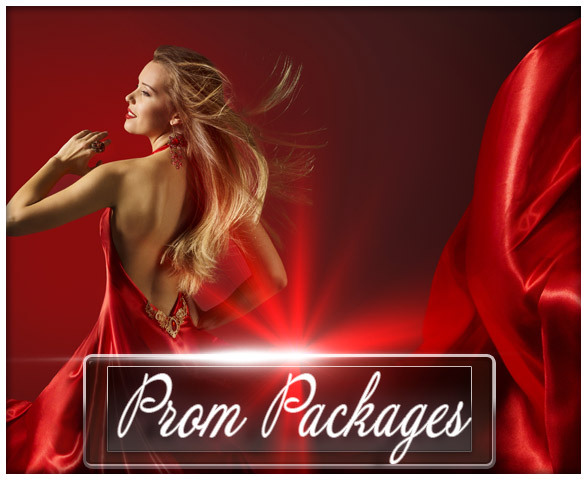 NY | NJ Prom Limousine Services from First Class Limousine! 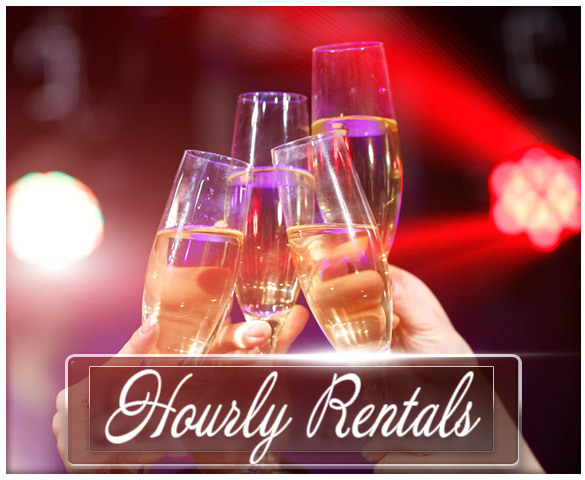 6 | 8 | 10 Hour packages available for our exclusive limousines! Luxurious Limousines for every Occasion! 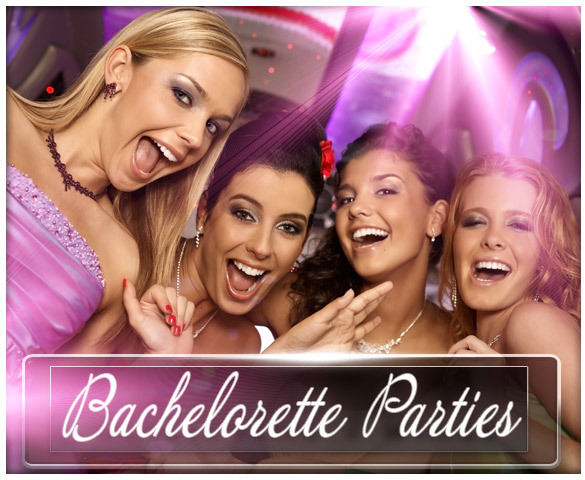 Nights Out | Birthday Party | Special Events and more! Our Diverse Fleet of Limousines will meet your needs! Get the party started! 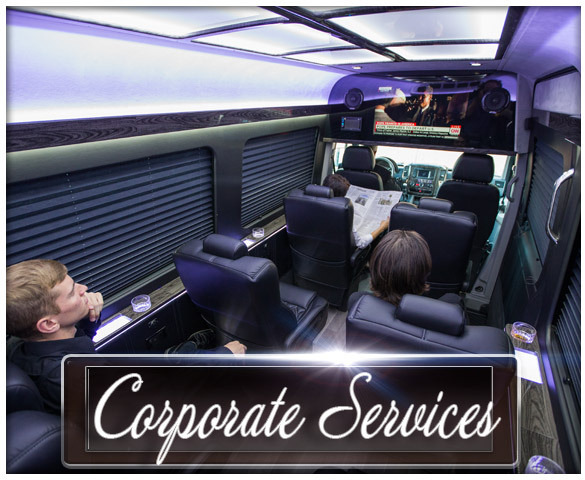 First Class Limousine has a wide range of Party Buses, Exotics and more to celebrate your last night out! 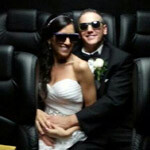 Grab the Girls because First Class Limousine has the Hottest Exotic Limos in New Jersey for the Ultimate Celebration! 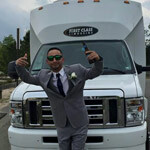 Amazing Limousines for your Grand Entrance! It's a special celebration for a young woman, treat her to the best! 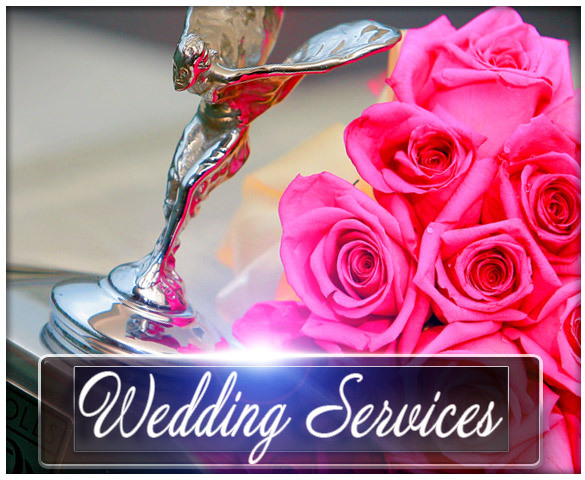 At First Class Limousine we cater to her every need! First Class Welcomes Corporate Accounts! 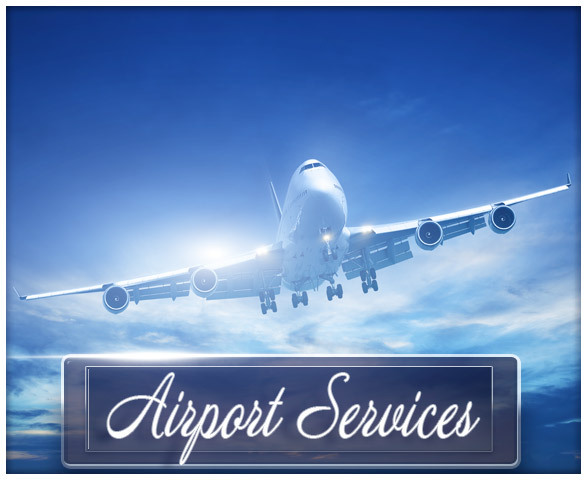 We provide professional chauffeured transportation for all your needs! 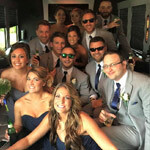 First Class Limousine is home to the largest, most diverse fleet of Exotic Limos in New Jersey, New York & Eastern Pennsylvania! 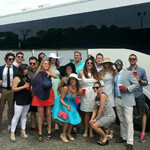 We have an amazing fleet of Limousines & Party Buses for all of your travel needs. 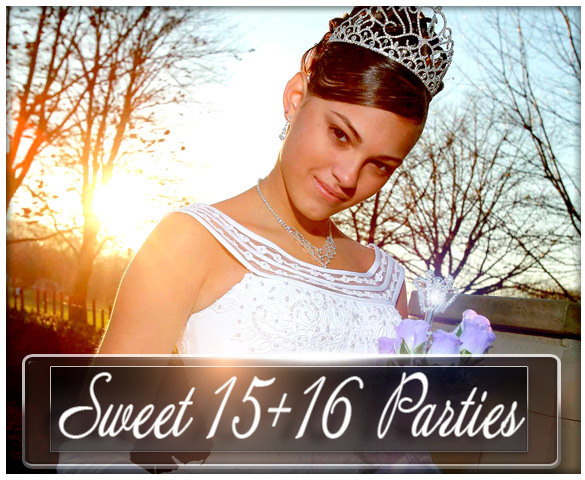 Call, click or come in for more info about our packages for your special event. Maserati Limo? YES WE DID! 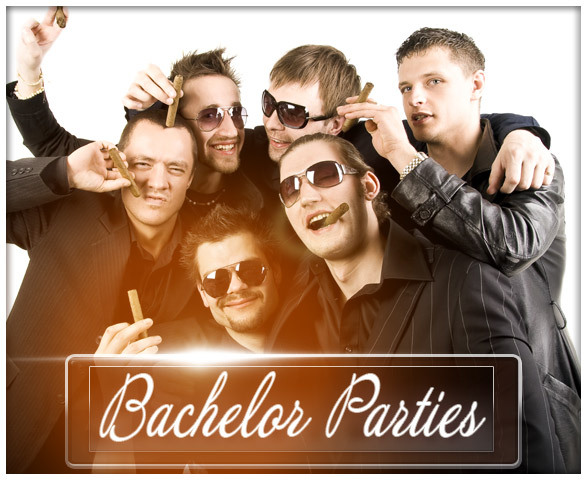 Enter your email and we'll send you our Limo Promotions & Rental Deals!